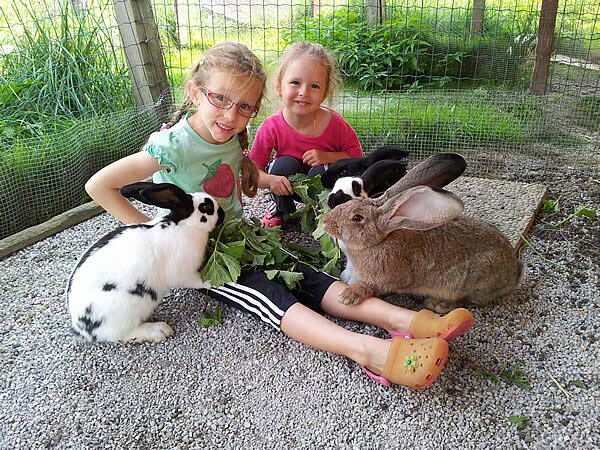 Animals that you can touch: goats, ducks, rabbits, chickens and cats. 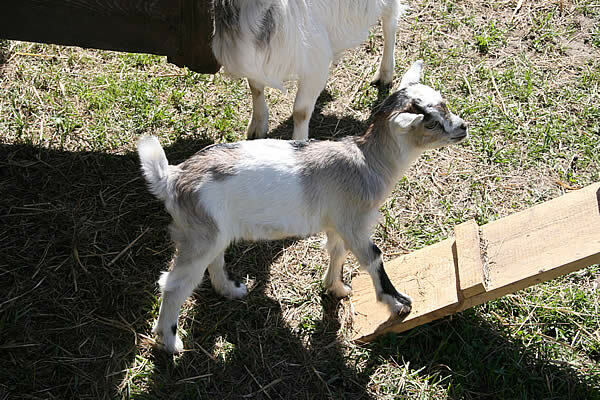 Put a smile on your childrens faces, and show them our very own hotel petting zoo! We have many domestic animals on our farm. The children can observe the animals, feed them and stroke them. When was the last time that you had a goat on your lap? Goats, ducks, rabbits chicken, cats and many more other animals await you. Its guaranteed to be a great experience for the little ones!